RAPP Australia will be attending the Paramedics Australasia International Conference (PAIC) 2016 ‘Shaping the Future: Challenges, Changes and Opportunities’ that will be held in New Zealand at Auckland University of Technology at the City Conference Centre from the 17-19 of November 2016. Join RAPP Australia at booth 5 & 6 to see our new products on display – arrive curious, leave inspired. 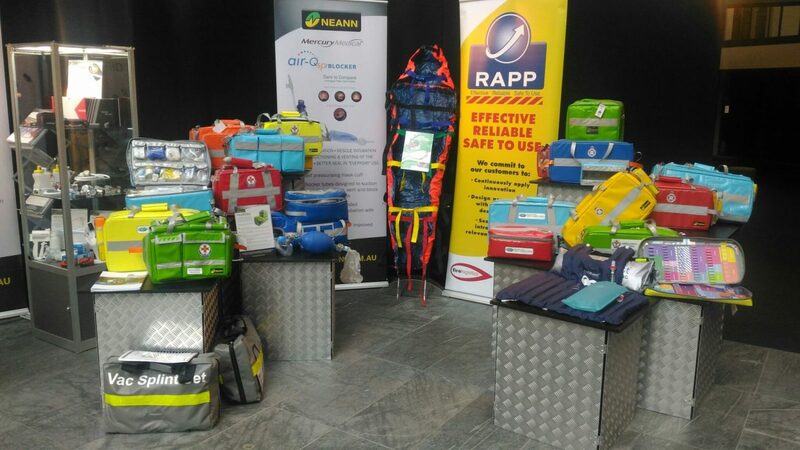 For more information on NEANN products please visit our website: www.neann.com.au or should you wish to contact us please call us on (03) 5284 0222 or alternately emails us at sales@rappaustralia.com.au. Just to let you know that we have a new exciting feature with our website, if you register online here: http://www.neann.com.au/member/register you will be able to view pricing and purchase the products online.